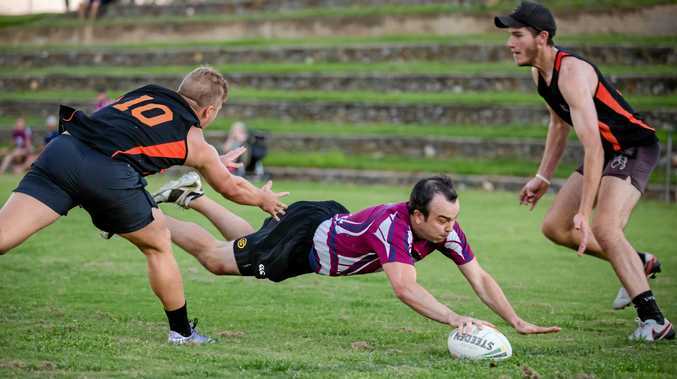 HUNDREDS of players and spectators rocked up to Albert Park last night to kick off the 2017 Touch season. Competition was fierce as the mixed clubs took the field and squared off in their first games of the season. Check out some of the highlights from opening night in the attached gallery.